Union Optic`s long history and experience is our main asset. 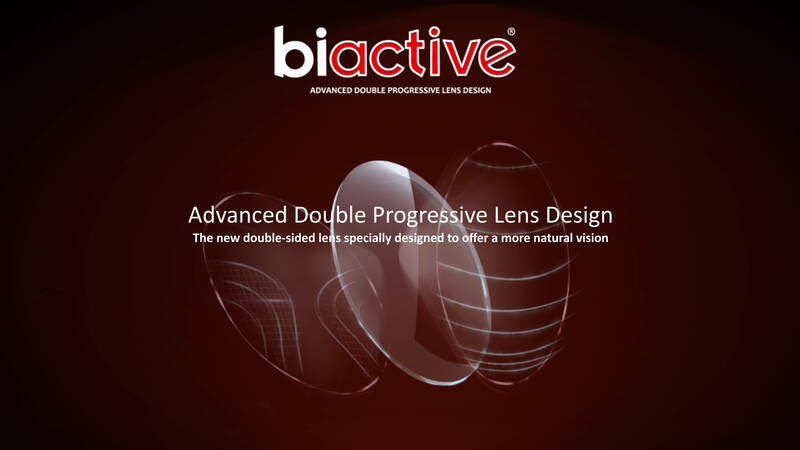 Established in 1912 as a commercial company, it has moved in 1980 into production of ophthalmic lenses. 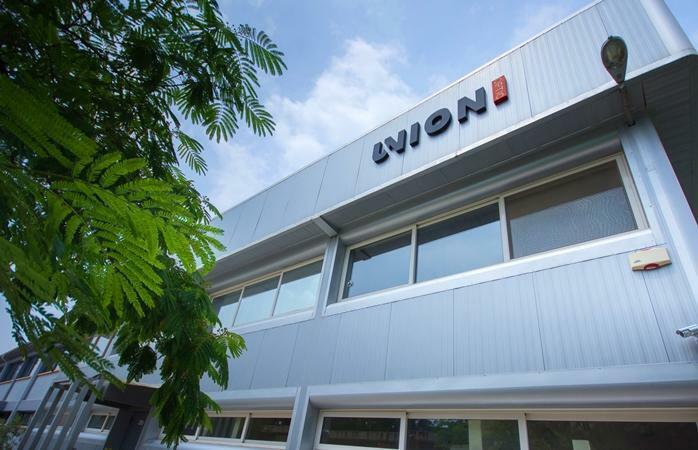 Today Union Optic Group has a total workforce of 300 people, operates 3 manufacturing facilities in the eastern Mediterranean region and is affiliated with a lens design partner in Japan. A large portfolio and many years of experience and expertise can guarantee that you can find anything you want! Our R`n`D combines the latest technologies to create products and services that redefine the lens designing. 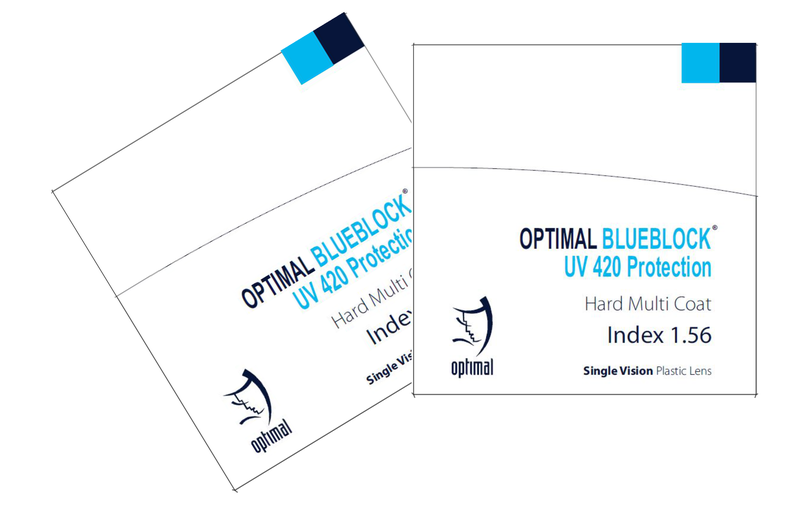 UV420 BlueBlock: A new product with Unique UV Protection! 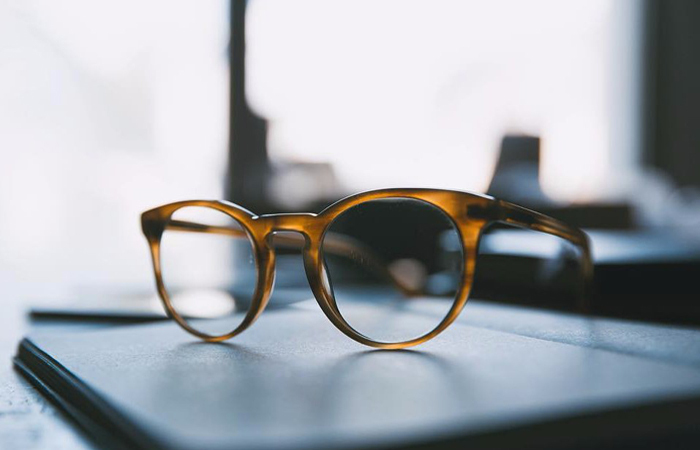 Special Bifocals: To match any need! The only certainty in technology is change. Science is a systematic way which involves observation and experimentation in order to get knowledge and improve skill; whereas, technology is the practical application of science which helps in improving the quality of life. We, in Union Optic, strive to achieve the best results in the area of optics. Hi-end equipment, state of the art software and outstanding manpower are the key features that allow us to create products that meet your expectations.